Star Healthcare Registry | Where Every Patient Is Treated Like A Star! Star Healthcare clients have a peace of mind knowing that they are working with the industry expert dedicated to their satisfaction. When you call Star healthcare a representative will answer your questions and address any concerns that you may have. A Star healthcare representative will also meet with you in person to discuss your needs. Upon receipt of your approval, a nurse will begin services and conduct an initial consultation. All findings and requests are then incorporated into star healthcare approved plan of care. You can depend on star health care to assign nursing professionals who are qualified and compassionate. We will compare your preferences to our nurse’s qualifications, ensuring a compatible match. 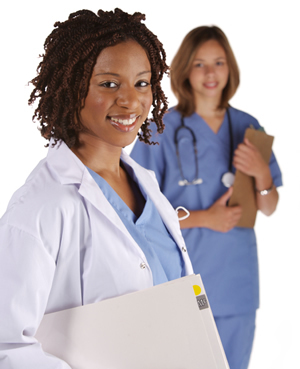 All nurses are fully bonded and insured and undergo interviewing testing and screening prior to employment.